Welcome to Telluride, North America's and Colorado's friendliest ski resort. 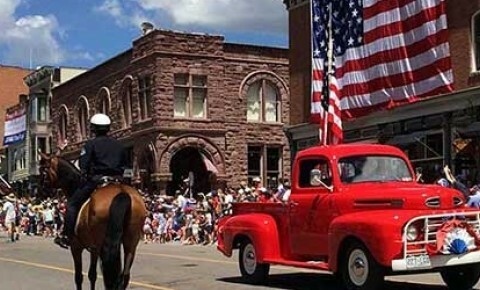 Looking for Telluride, Colorado Real Estate? 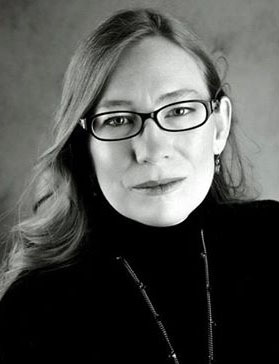 Lara Knoerr, your professional local real estate adviser, works for each buyer as an advocate accomplishing your goals and objectives. I look forward to listening to your goals and assisting you with the home buying process which requires negotiation of complex issues and extensive market knowledge. 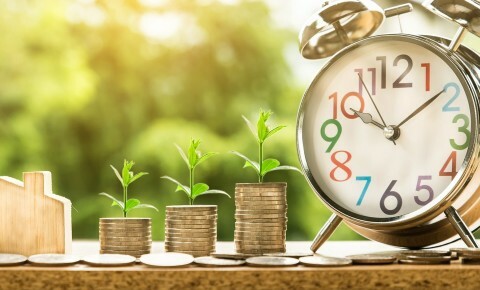 I am committed to working in your best interests and helping you secure the best possible price, with the most favorable terms, within the time period you desire. I pride myself on educating buyers on our local market to ensure appropriate pricing strategies are used during the purchase negotiation process to make certain buyer expectations are met. I assist with the entire contract processes from home inspection/resolution and mortgage procedures all the way through closing on the prefect property. Your satisfaction after closing through a seamless buying experience is my ultimate goal and I achieved this through professional service, hard work, experience and market knowledge. 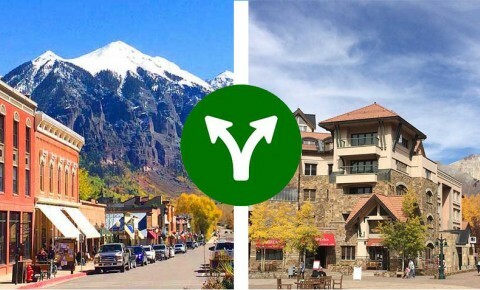 Gain an insider's view on Telluride and Mountain Village real estate markets which will empower your next dream investment in a Colorado mountain retreat or a ski resort investment property. 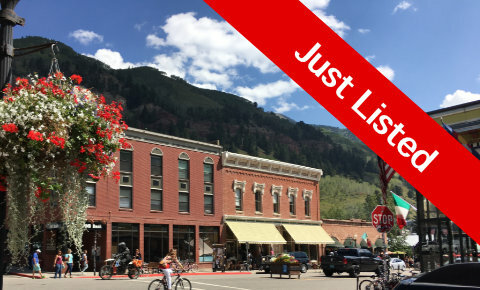 Please complete and submit the form below or call me at 800-400-8957 as I would appreciate the opportunity to discuss the current Telluride market with you.